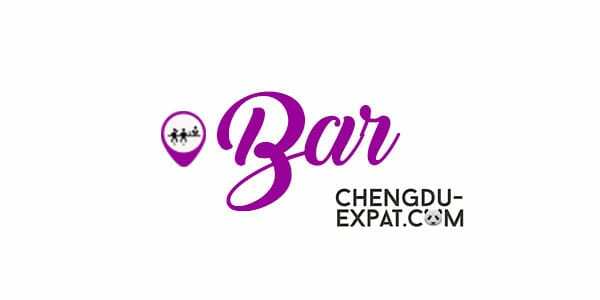 This bar is in right up there among the most chilled out places in Chengdu, a popular spot for cheap drinks and unrehearsed jam sessions. Cozy couches, reggae and a steady flow of beers will keep you here all night. Don’t be surprised to see a gaggle of local musicians kicked back and doing their thing. Jazz, Reggae, Blues, and Rock & Roll performances occur most nights of the week out of the blue. Located on the riverside near Laonanmen Bridge, this is definitely a good spot to go to chat with your friends or maybe even play some of the music instruments and have you own little jam session. 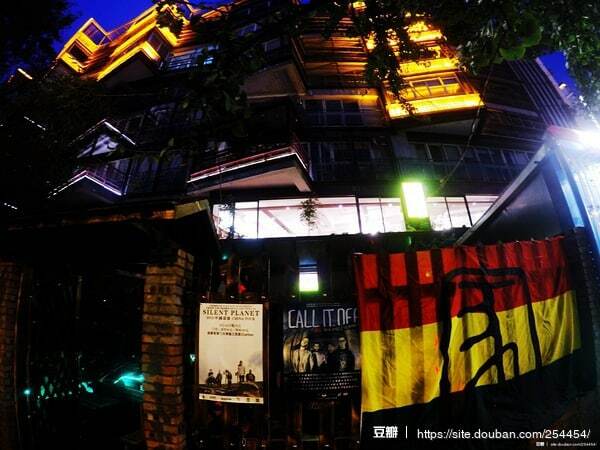 For more information about live music in Chengdu, click here. 108 Huangmen St., 36 Laonanmen Bridge.